Curious Christians are exploring again! 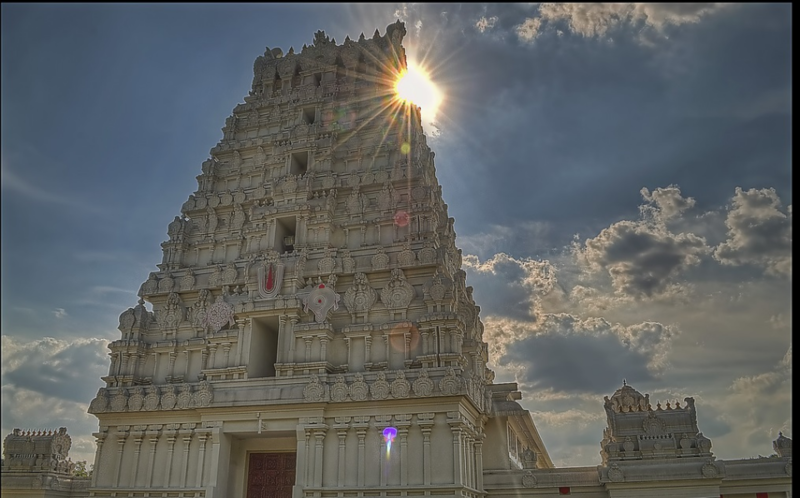 Saturday September 29 we will venture to the Hindu Temple of Greater Chicago in Lemont. Please note: the Temple has a rule that everyone must remove their shoes. If this is difficult for you, they will provide paper booties to fit over shoes. Register HERE - September 23 is the very last day to sign up! The Temple is on the east side of Lemont Road south of I-55 as the road travels downhill towards the bridge to the Village of Lemont. There is no stop light or stop sign for this turn into the long drive-way of the Temple, but there is a left turn lane. One way to get there is to take I-355 to I-55 north (towards Chicago) and take Exit 271A for south Lemont Road. If it is more convenient, a different, but effective, way to go is to take 75th Street east, past Route 53, pass through Woodridge to Downers Grove and turn right (south) onto Lemont Road, taking Lemont Road over I-55 to the Temple.